Many people are familiar with Japan’s tradition of tea, and maybe even with the famed Japanese Tea Ceremony itself. But what might surprise you, is just how vast Japan’s home-grown selection of tea really is. The country’s hundreds of varieties of tea can vary on multiple levels—from the way it’s prepared (steam-pressed, pan-fried, sun-dried, or “unfinished”), to the region it’s grown in, to the time of year the plant is harvested, right down to the plant itself. Even the part of the plant that’s brewed can vary (the bud, leaf, tips, and stems)! 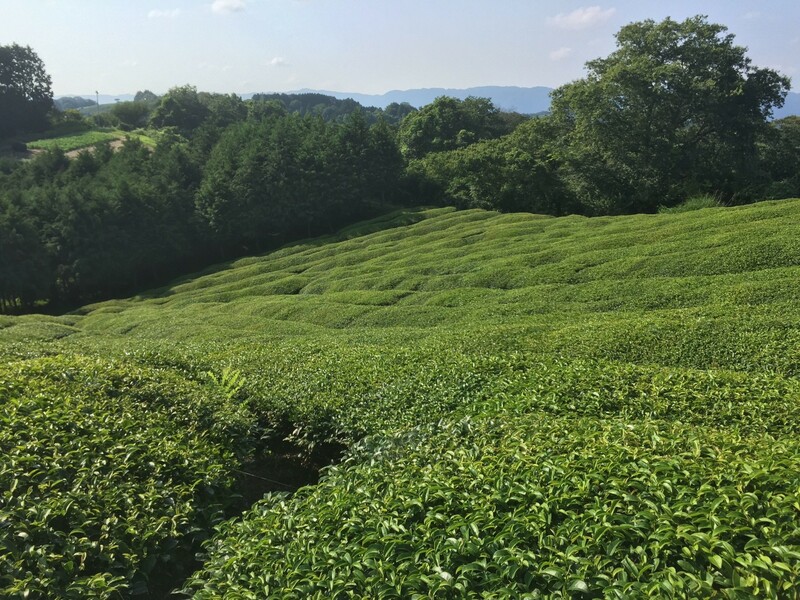 To help us weed through Japan’s bountiful tea varieties, we asked Josh Plunkett, a chef who has spent time cooking and living in Kyoto, to help us at least begin to get our arms around the subject. Why is tea such a strong point of Japanese culture? Tea was introduced to Japan from China in the 700s and gained social importance in Japanese Culture. Initially used for its medicinal benefits, it gained religious, spiritual and eventually widespread influence. It is Japan’s most popular beverage. Tea Ceremony, which stems from Buddhist beliefs, is regarded as one the three Japanese arts of refinement. What is important to know about Japanese tea? While the Japanese drink many varieties of tea, I think its important to realize that when the Japanese refer to Japanese Tea they mean green tea. There many varieties and styles of green tea produced in Japan, such as Matcha and Gyukuro, the most common of which is Sencha. What are some of your favorite varieties of Japanese tea? I quite like Kabuse. It is a style of shaded Sencha and Hojicha, which is roasted tea. It has a very savoury flavor. I also have a soft spot for a tea called Iri Bancha or KyoBancha. Bancha is a late harvest tea, which means it is produced from the leftovers of the other picks during the season. 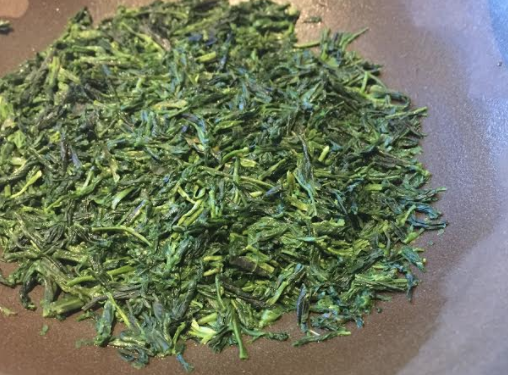 Iri Bancha is local to Kyoto where I lived and is heavily roasted, imparting an deep – almost tobacco – scent to the tea. What makes Japanese tea different from, say, English or Chinese tea? At its most basic, Japanese tea tastes different to other teas, is grown differently, and treated differently once picked. Many of the styles are unique to Japan, such as Gyukuro. Japanese tea is also generally famous for strong umami flavor. Japanese tea ware is quite unique from other cultures. Stemming from its roots in Tea Ceremony, the preparation of Japanese tea is important. The vessels used can be of extreme beauty, age, and value but also can represent and celebrate austerity in their design.